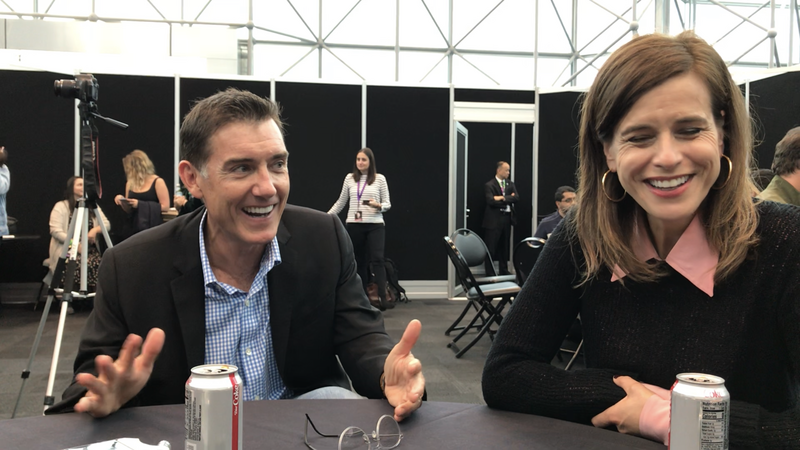 At this year’s New York Comic Con, we got a chance to speak with Liz Heldens, the Executive Producer and Showrunner of the upcoming Fox series, The Passage. Joining Liz was Justin Cronin, author of the 2010 sci-fi, dystopian, monster horror novel of the same name which the show is based on. The Passage premieres on Fox on January 14, 2019. Liz and Justin sat at the roundtable for a long time, much longer than we’re usually given access to creatives at these types of things. I appreciate them for answering all of the questions tossed at them. Liz and Justin spoke a variety of topics, including working together on adapting the novels to television; how people experience a story on a personal level; and the importance of telling a character driven story in a genre show. After the jump, check out transcribed excerpts from the interview with Liz and Justin, as well as video of the full unedited interview! At this year’s New York Comic Con, we got a chance to speak with Brianne Howey and Vincent Piazza, the stars of the upcoming FOX show, The Passage. The Passage, based on the 2010 sci-fi, dystopian, monster horror novel by Justin Cronin of the same name, premieres on FOX on January 14, 2019. Brianne (who plays Shauna Babcock) and Vincent (who plays Clark Richards) were great and sat with us for a long time. They spoke on a number of things during our roundtable, including the enthusiasm for the show; how the writers have made a vampire-genre show relevant to 2018; the use of time and flashbacks in the storytelling; character development and character-specific episodes over the season; and getting to work on their own stunts. After the jump, check out transcribed excerpts from the interview with Brianne and Vincent, as well as video of the full unedited interview! 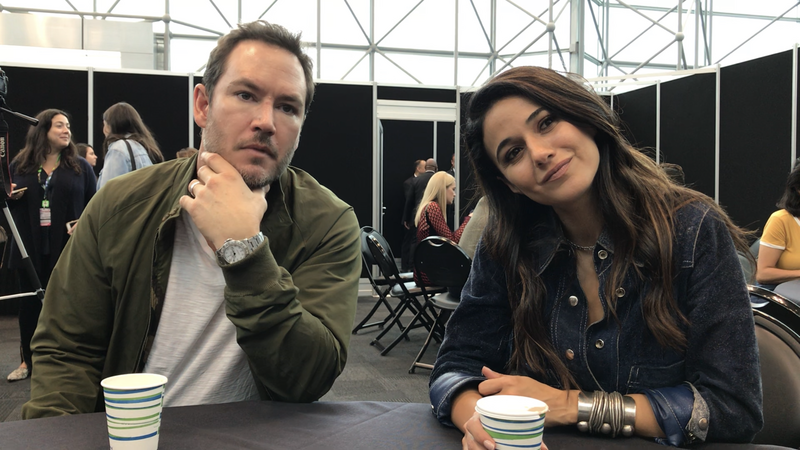 At this year’s New York Comic Con, we got a chance to speak with Mark-Paul Gosselaar and Emmanuelle Chriqui, the stars of the upcoming FOX show, The Passage. The Passage, based on the 2010 sci-fi, dystopian, monster horror novel by Justin Cronin of the same name, premieres on FOX on January 14, 2019. Mark-Paul (who plays Brad Wolgast) and Emmanuelle (who plays Dr. Lila Kyle) were great and stayed with us for a long time. They spoke on a number of things during our roundtable, including adapting source material for TV and making changes to characters from novels; how The Passage exceeds being a typical genre show; and how ambitious in scope the production of the show has been. After the jump, check out transcribed excerpts from our interview with Mark-Paul and Emmanuelle, as well as video of the full unedited interview! At this year’s PAX Unplugged, we had the opportunity to meet a lot of game designers and publishers, big and small, and had hands on play time with the newest and best tabletop games on the market. One of our favorite publishers, the one that left us mouth agape at the breadth and quality of their line up was USAopoly Games. 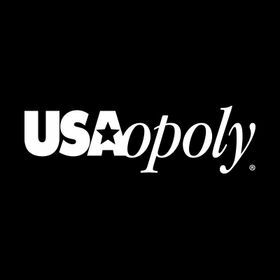 With licensed games covering the best in pop culture including Harry Potter, Call of Duty, Five Nights at Freddy’s, Deadpool, and so many more, USAopoly probably makes a game featuring characters you care deeply about. 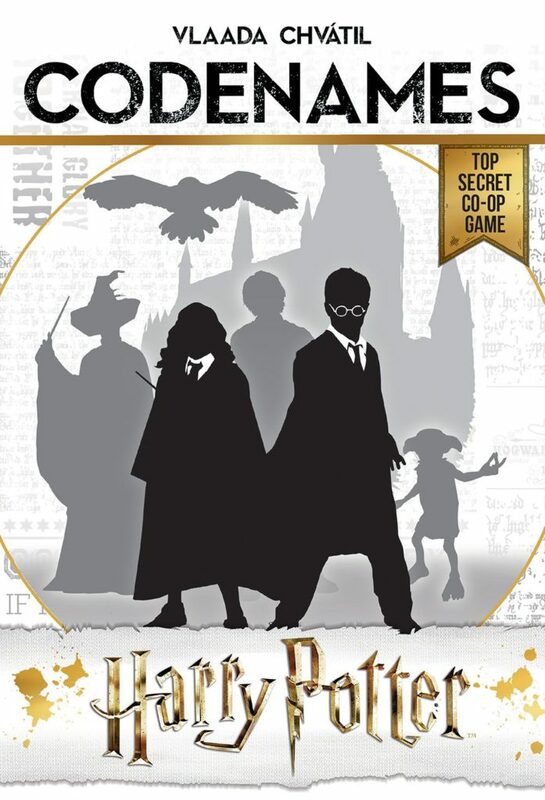 Below is an overview of their hottest games on the market, CODENAMES: Harry Potter; Fantastic Beasts Perilous Pursuit; Munchkin Harry Potter Deluxe; Clue: Five Nights at Freddy’s; and RISK: Call of Duty Black Ops Zombies … just in time for the holiday season! At this year’s PAX Unplugged, we had the opportunity to meet a lot of game designers and have hands on play time with the newest and best tabletop games on the market. One of our favorites, in fact our Favorite Game at Show, was Warhammer Age of Sigmar: Champions. AOS Champions is from PlayFusion, in partnership with Games Workshop (makers of Warhammer Age of Sigmar). Below is a game overview and our impressions. Also, we highlight the new Onslaught Expansion which released during the PAX Unplugged weekend. 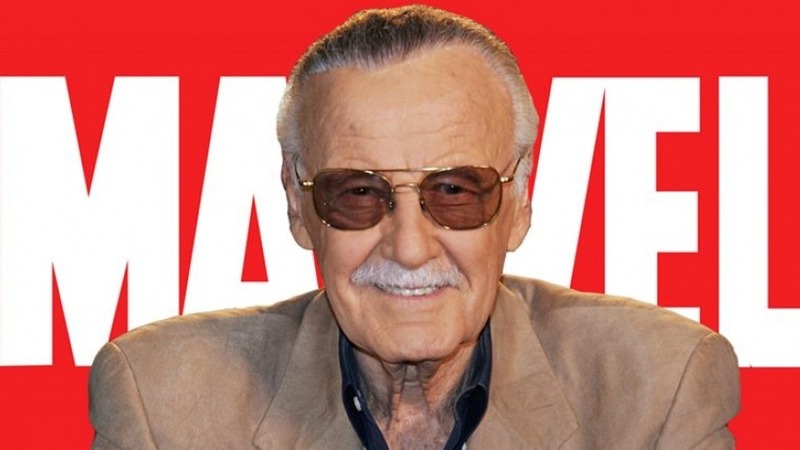 Stan Lee, the man whose name and likeness is synonymous with Marvel and comic book superheroes the world over, passed away earlier today at Cedars-Sinai Medical Center in Los Angeles. He was 95. 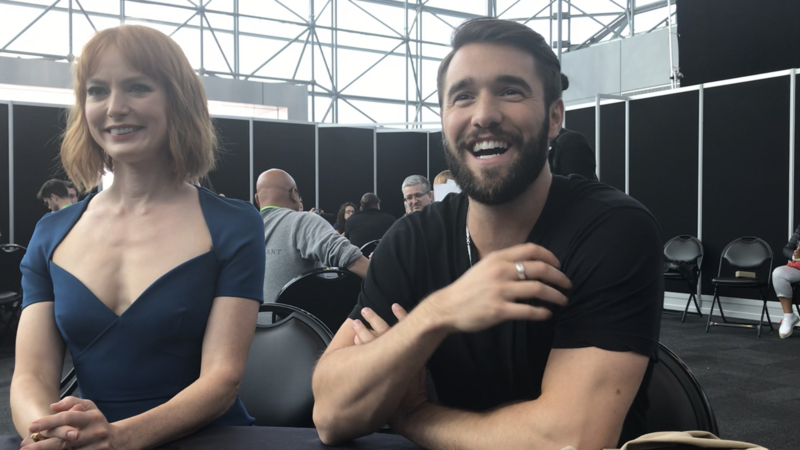 At this year’s New York Comic Con, we got a chance to speak with the stars of Episode 6, “Jack Parsons: The Devil and the Divine,” of Season 2 of LORE, Alicia Witt and Josh Bowman. LORE‘s second season premieres on Amazon Prime streaming on October 19. After the jump, check out transcribed excerpts from our interview with Alicia and Josh, as well as video of the full interview! 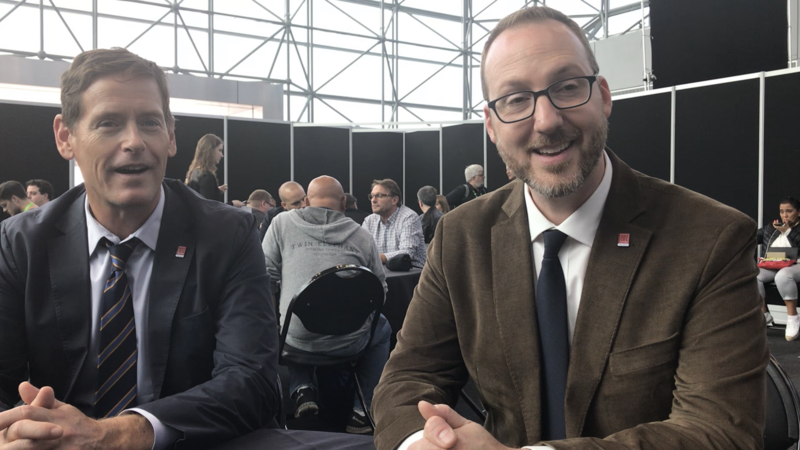 At this year’s New York Comic Con, we got a chance to speak with LORE‘s narrator (and podcast creator upon which the show is based), Aaron Mahnke, and one of its executive producers, Howard T. Owens. LORE‘s second season premieres on Amazon Prime streaming on October 19. Aaron and Howard spoke on a range of issues including the challenges to adapting the podcast to TV, changes for Season 2 in their storytelling focus, and their favorite stories being told in Season 2. “We want the TV show to be a unique organism that people love.” ~ Howard T. Owens. After the jump, check out transcribed excerpts from our interview with Aaron and Howard, as well as video of the full interview! 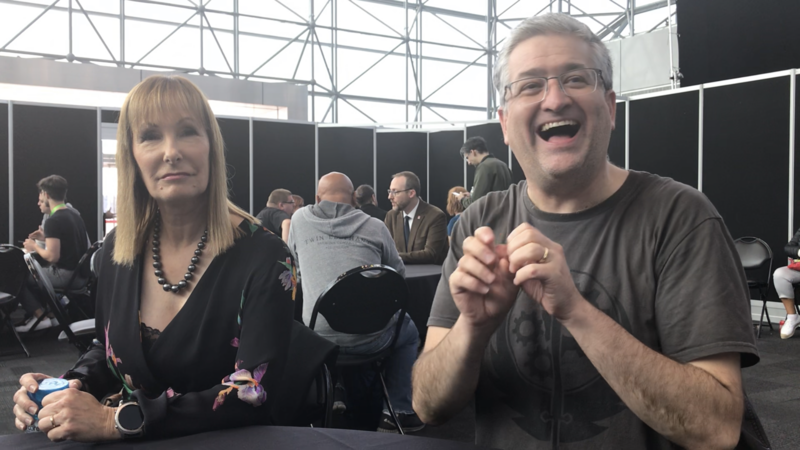 At this year’s New York Comic Con, we got a chance to speak with LORE‘s executive producer, Gale Anne Hurd and show runner for Season 2, Sean Crouch. LORE‘s second season premieres on Amazon Prime streaming on October 19. Gale and Sean spoke on a range of issues including telling their horror stories in today’s surreal environment, wanting Andrew Lincoln to be on a future episode of LORE, having to table logistically difficult ideas and the challenges of adapting a podcast to television. After the jump, check out transcribed excerpts from our interview with Gale Anne Hurd and Sean Crouch, as well as video of the full interview!